The SeaHawk LD310 single zone leak detection controller monitors up to 300 feet (91 meters) of sensing cable. It is compatible with all of RLE’s leak detection sensing cables, as well as SD-Z and SD-Z1 spot detectors. Where should you use the LD310? Ideal for smaller areas and facilities, the LD310 can act as a stand-alone controller or integrate into existing monitoring systems. The LD310 is most commonly installed in facilities with pumps, chillers, boilers, water control valves, and around air conditioner condensation pans. 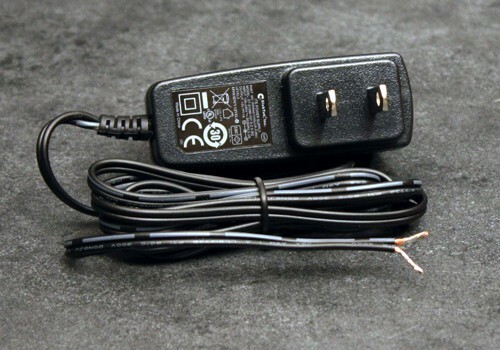 Note: An isolated 5VDC power supply is required to power the LD310. 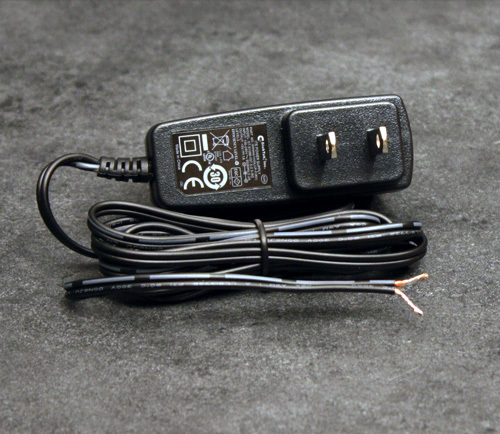 A power supply is not included with the LD310. Purchase RLE power supply WA-DC-5-ST. Detection Response Time: When used with sensing cables, less than 20sec; 10sec typical. The LD310 requires an isolated 5VDC power supply. A power supply is not included with the LD310. Purchase RLE power supply WA-DC-5-ST with the LD310. The relay remains ON until either power is disabled or an alarm is detected – at which time the relay turns OFF. The relay remains OFF until an alarm is detected – at which time the relay turns ON.